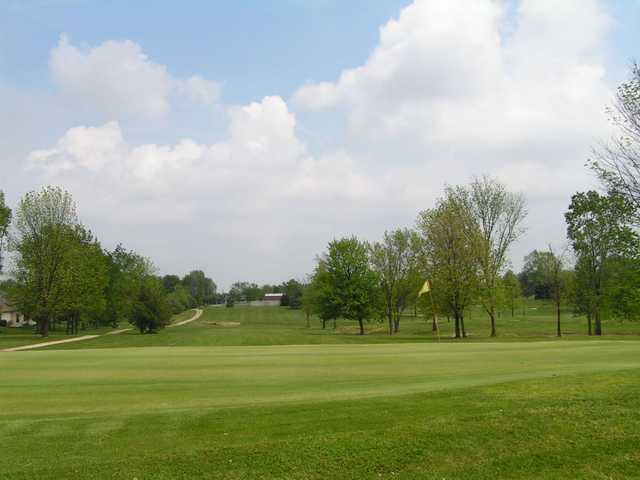 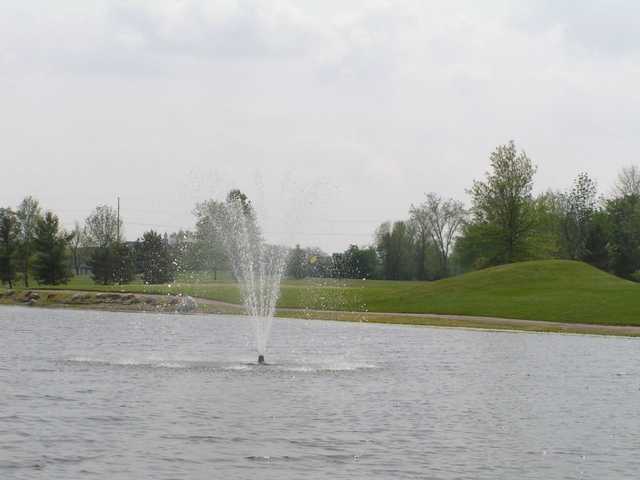 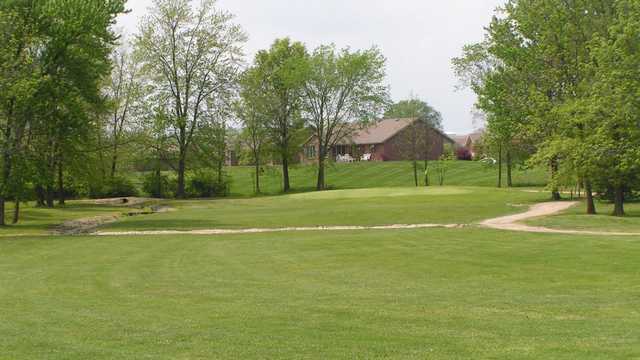 Timberview Golf Club is a challenging 18 hole golf course quickly located 30 minutes from Columbus, Ohio. 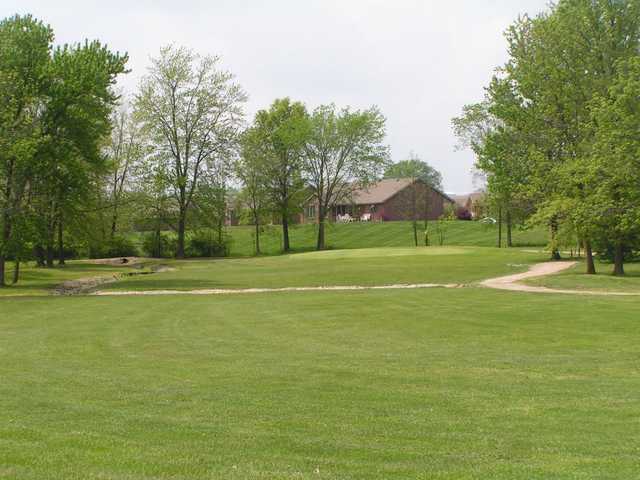 Our course gives the golfer a feeling that is not found anywhere else near Marysville. 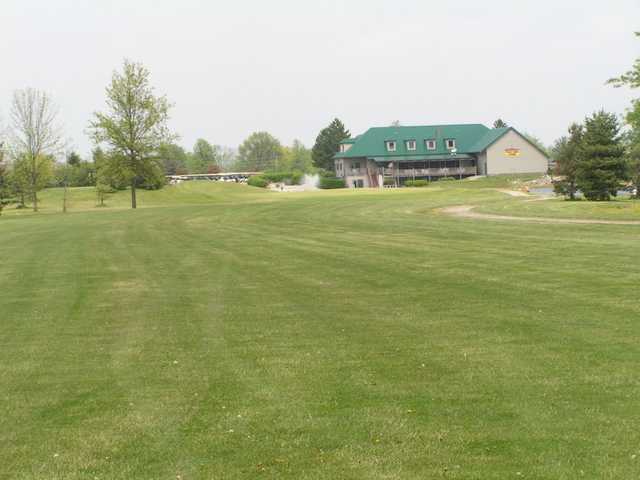 Whether you are aiming to improve your game, or simply indulge in a day of Marysville golf, our course is a good choice for you. 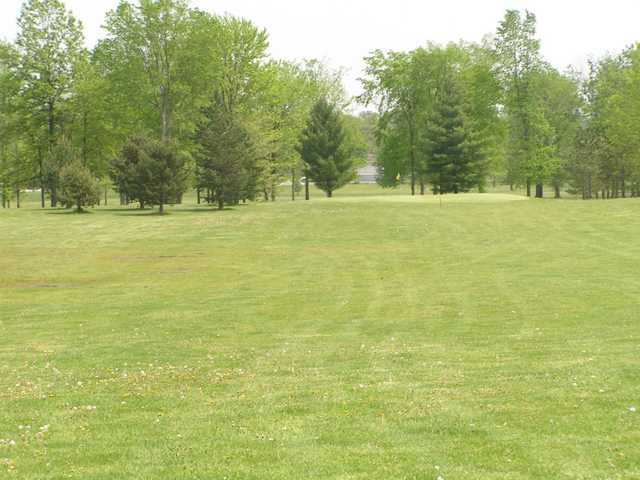 Our idyllic settings will let you step away from life for a little while and focus on your golf passion. 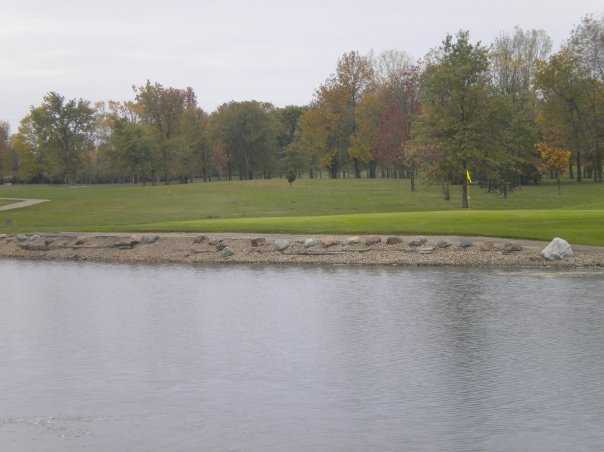 Our professionally engineered course will challenge you to bring down your score on our fairways, numerous water hazards and tactically placed sand traps. 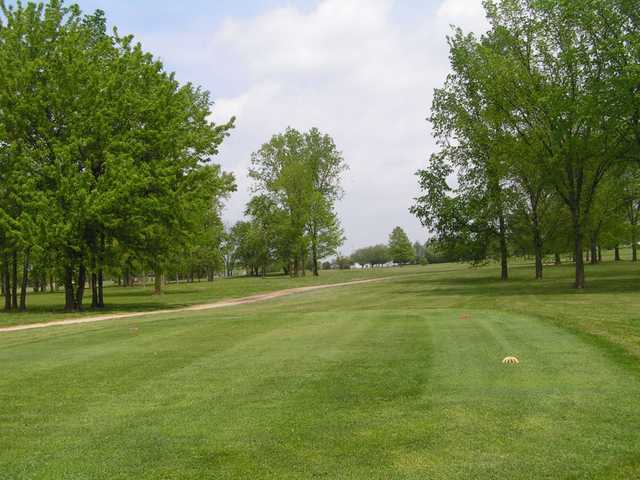 Most people who play our course really enjoy it so much, they book their next tee time after their round of golf.